I LOVE this photo I've seen it on instagram such concentration on the face! Looks like Lily has a Healthy Appetite. Great when the children enjoy eating a meal. Lovely photo! Looks like he's getting stuck into that! I agree that Christmas is very special for children and it is a lovely time of the year. 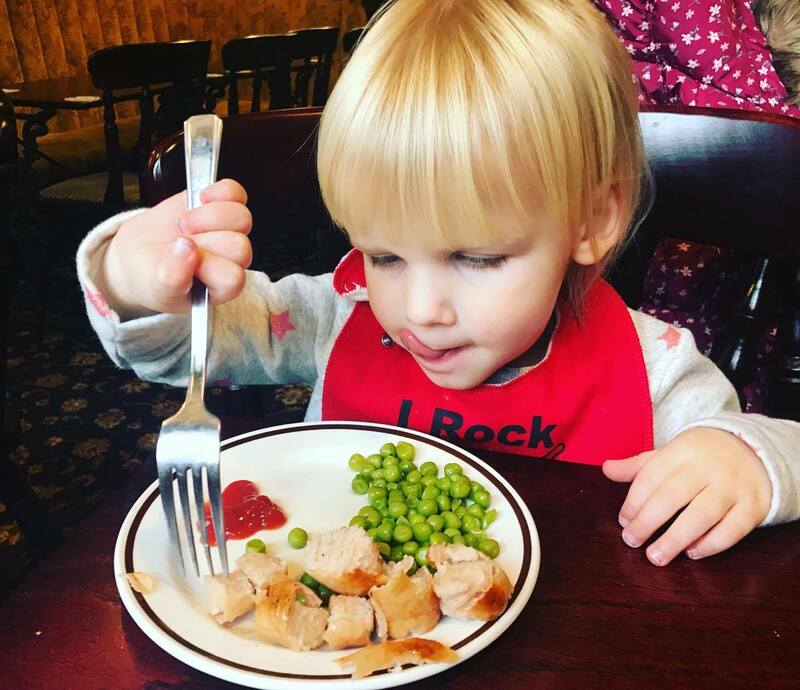 A great photo, lovely to see Lily enjoying her Sunday Lunch.